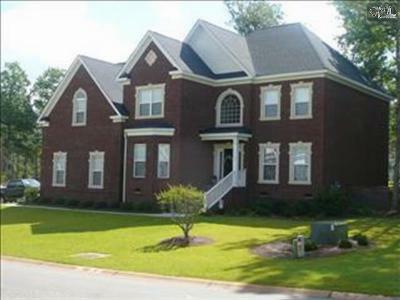 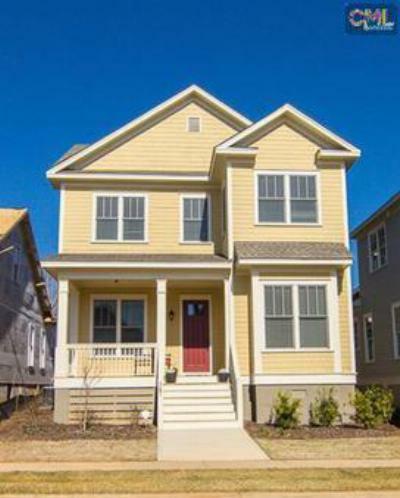 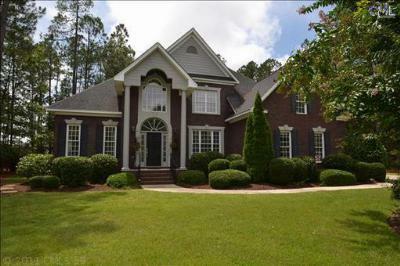 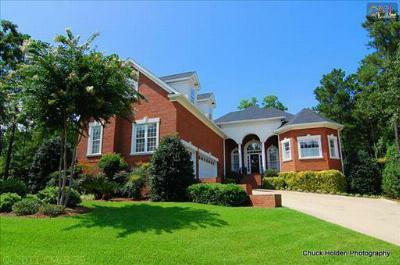 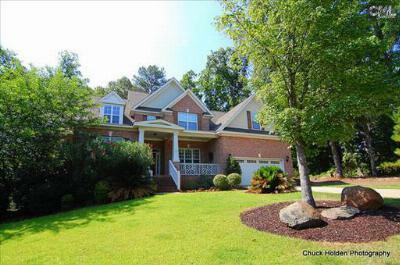 In today's blog we are featuring the newest Lexington and Richland County, SC upscale homes for sale. 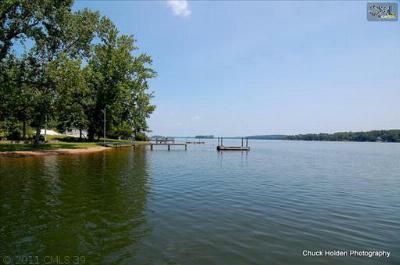 These homes are priced from $300,000 to $650,000 and many of them have Lake Murray views and access. 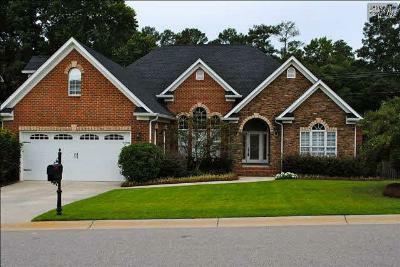 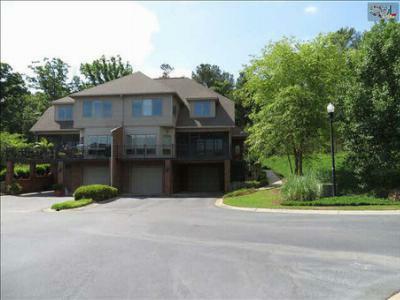 In addition, you will find custom features in these properties as well as prestigious locations. 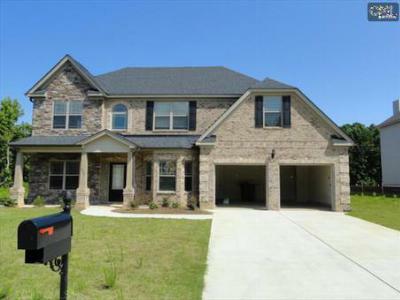 We invite you to take some time and browse through these properties, and give us a call when you are ready to take a tour. 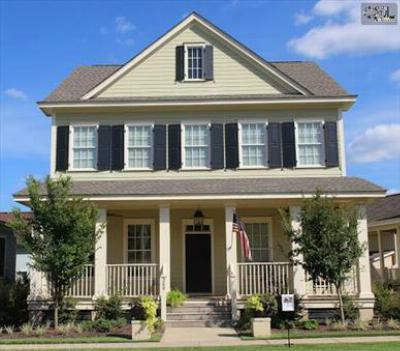 Find out more about the area by checking out this guide to Lexington real estate and amenities.